Attention, fashion fanatics: Refinery29 is hosting another amazing selfie-nirvana-slash-art-gallery this summer! 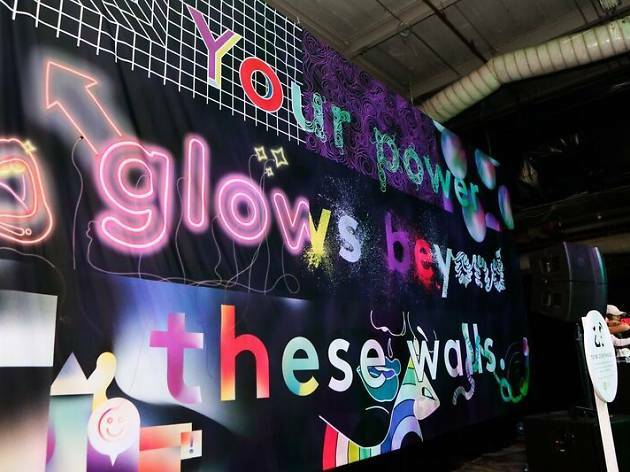 The ultimate media website for women plans to launch its third installment of 29Rooms—a totally immersive and interactive funhouse with 29 spaces featuring incredible art and fashion by some of your favorite creators and retail brands. Due to popular demand, R29 is not only increasing the number of days 29Rooms will be on-view (you now get four days to check it out), but is turning the creative affair into a ticketed event to help control the crowds. 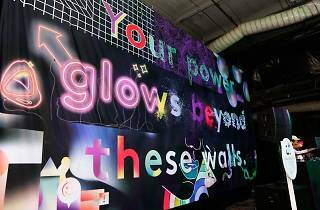 Tickets ($19) will allow visitors to view the multi-sensory experience during a three-hour session, which gives folks plenty of time to take as many photos and Instagram stories as they wish. As in recent years, the event will be held in a massive warehouse in Brooklyn located at 106 Wythe Avenue. 29Rooms opens Friday, September 8 and lasts through Monday, September 11 (11am–10pm). Cop your tickets here for the can’t-miss New York Fashion Week event of the year!